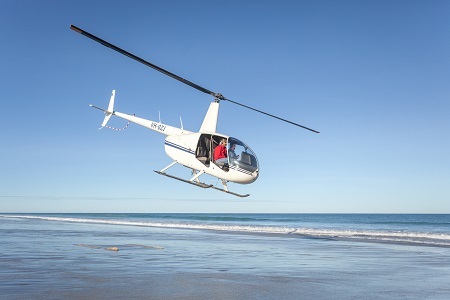 Try this short chopper flight over Willie Creek for just $90 pp. 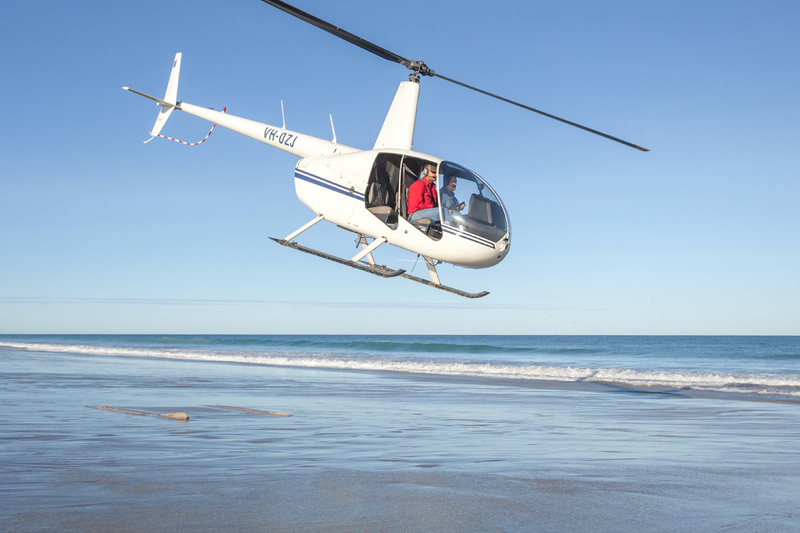 Experience the beautiful azure blue waters and white sands of the Kimberley coast from the sky. Keep your eyes peeled for the Creek’s resident crocs, whales breaching, sharks, giant manta rays and turtles! * Weights apply. No more than 115kgs per person and a total weight of no more 250kgs for three passengers combined. Where you are Staying in Broome? 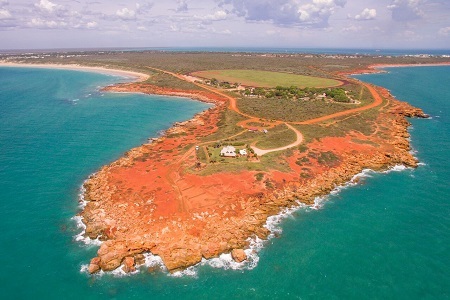 Have you seen all that Broome has to offer? This is a tour with a difference! 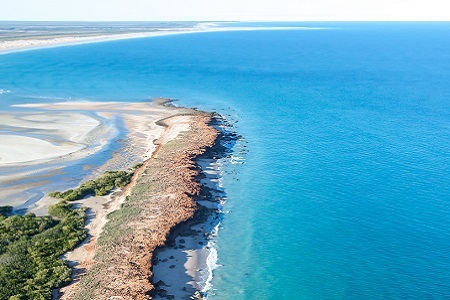 See the ‘Best of Broome’ from the sky and enjoy just a taste of of some of the sights unique to the Kimberley region, including Willie Creek Pearl Farm. 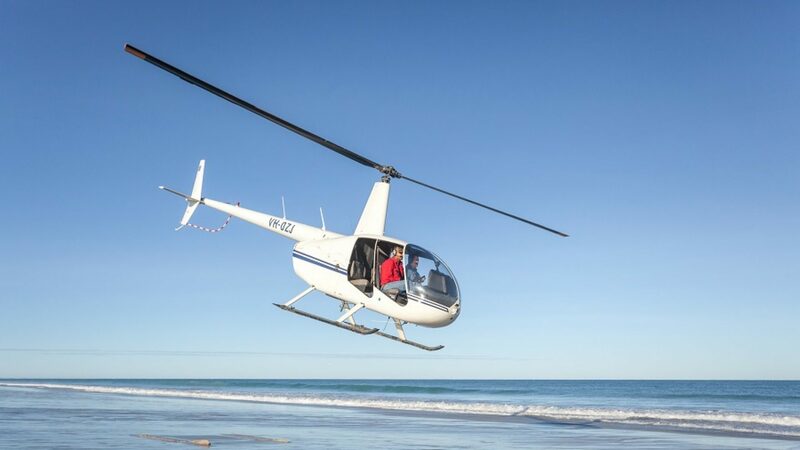 Departing from Broome International Airport we will fly over the famous Cable Beach, to Willie Creek Pearl Farm then returning back down the coast line to Gantheaume point. 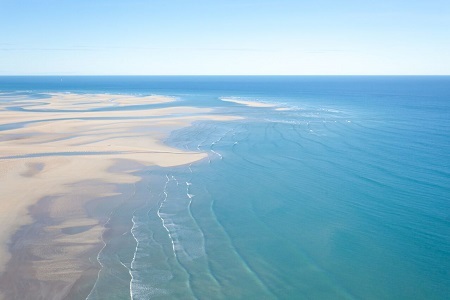 Next on the list is Broome’s only racetrack, and from there to the Broome jetty. Tracking along the coast you’ll see Dampier Creek via Broome Golf Club, fly over Chinatown then finally we’ll set down at the airport. 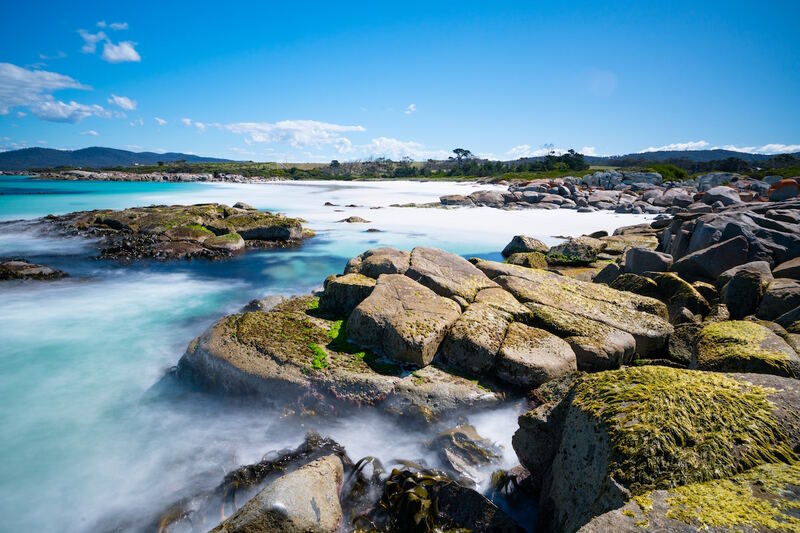 Travel like the famous with your loved one to a secluded location on the last flight of the day, complete with hamper consisting of cheese, fruit and a bottle of premium sparkling wine to enjoy the rugged beauty of the ocean and landscape.